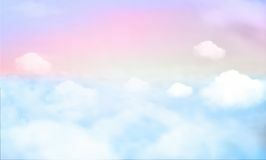 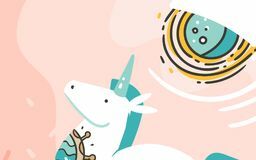 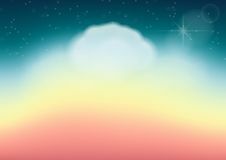 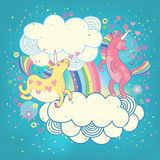 Vector illustration of galaxy fantasy background and pastel color.The unicorn in pastel sky with rainbow. 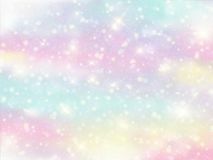 Pastel clouds and sky with bokeh . 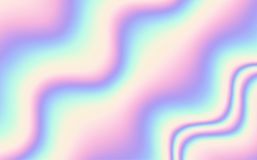 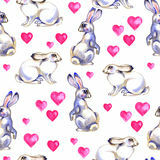 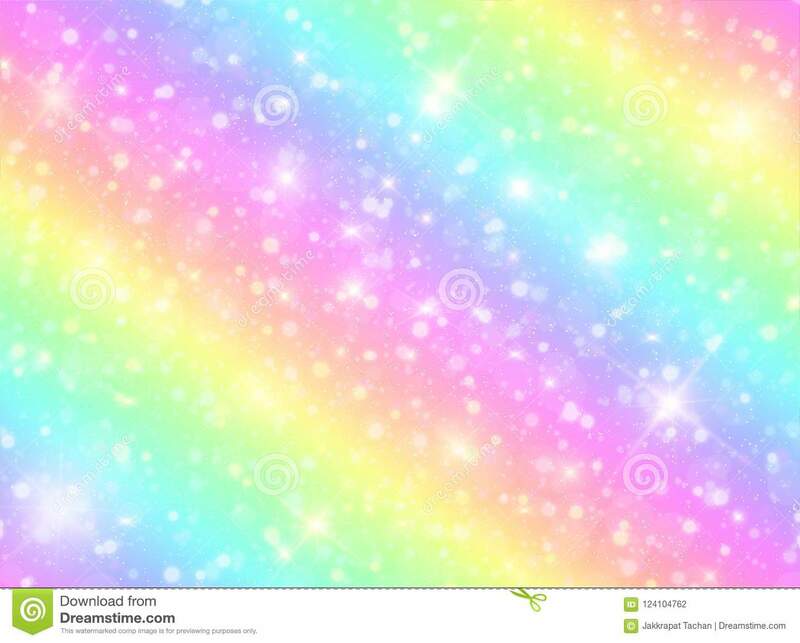 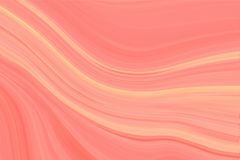 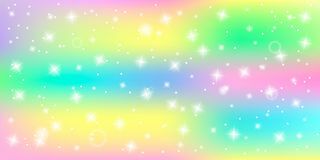 Cute bright candy background . 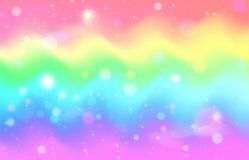 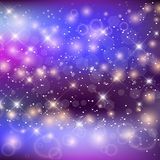 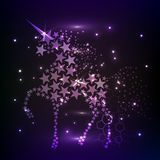 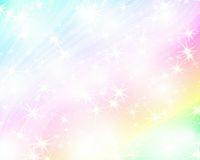 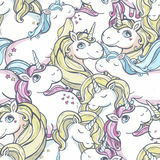 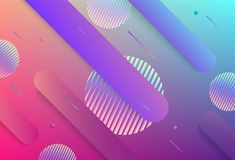 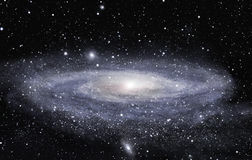 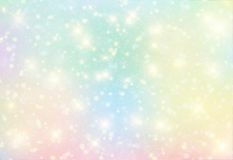 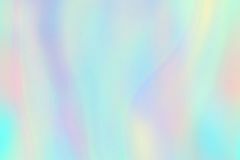 Vector illustration of galaxy fantasy background and pastel color.The unicorn in pastel sky with rainbow.Vector illustration of galaxy fantasy background and pastel color.The unicorn in pastel sky with rainbow.